Come Prepared. Do Your Best. Make Smart Decisions. Show Respect. Raising the flag every morning. Mr. Broyles and Mrs. Swinney Rock! • should be able to function successfully for all levels of society and understand local, national, and global civic responsibilities, demonstrate active citizenship and develop the interpersonal skills needed to function in society, including accepting responsibility for their behavior. • should be actively engaged in purposeful learning that prepares the students for their academic future. 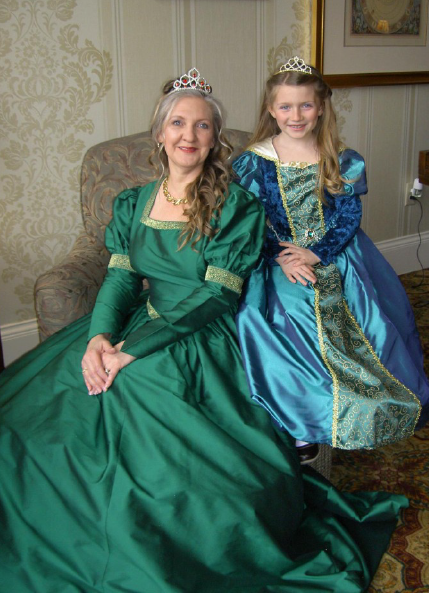 • have diverse strengths, skills, interests, backgrounds, and potential. • should respect and value the diversity of people within the community. • should read deeply to independently gather, assess, and interpret information from a variety of sources and read avidly for enjoyment and lifelong learning. • should develop strengths, skills, and interests to have an understanding of his or her potential contribution to society. • should foster the emotional, social, and academic growth of students. • should demonstrate a positive attitude by caring about and supporting students and each other. • should communicate clearly with students, parents, and staff. • should be lifelong learners. • should respect and recognize the diversity of the student population within the classroom. • should present rigorous instruction in a dynamic and purposeful manner. • should provide various programs to enhance higher levels of learning, including use of current technology. • should be safe, inclusive, and supportive environment. • should provide support for successful transitions. • should include stakeholders in decision-making and encourage stakeholder involvement. • should assist in the development of positive character and integrity. 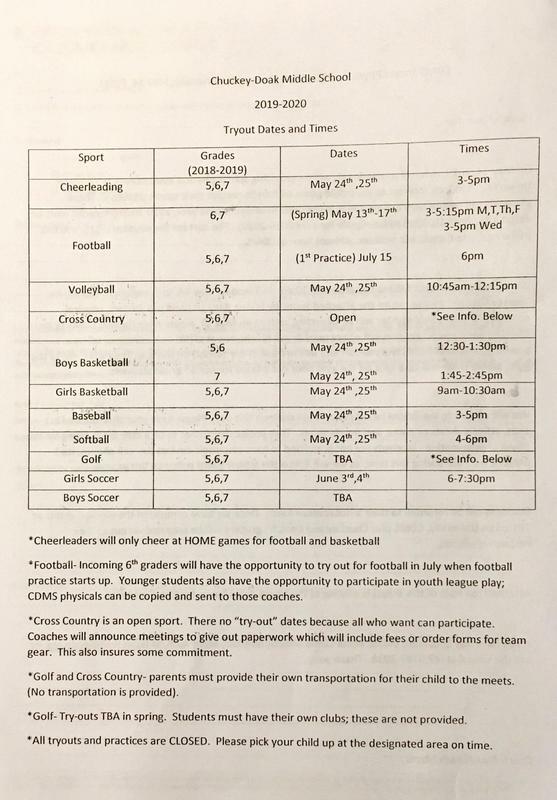 CDMS Athletic Director Jason Rush has announced the tryout dates for upcoming 6, 7, & 8th graders. Click the link for more details. 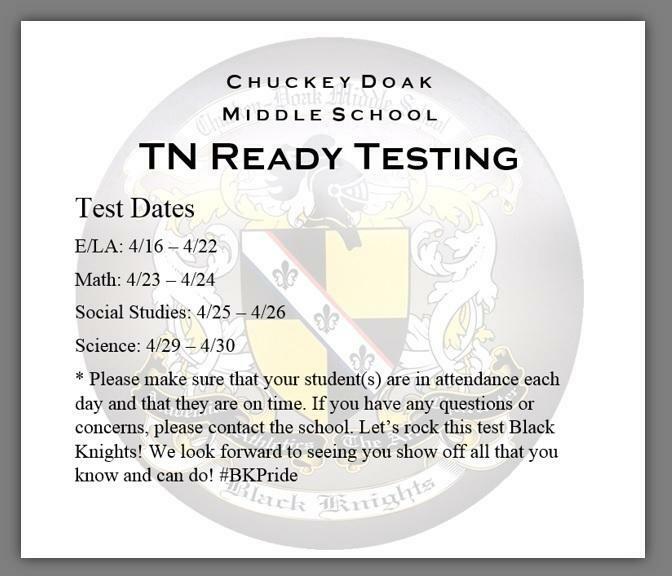 CDMS TN Ready testing begins Tuesday, April 16th. 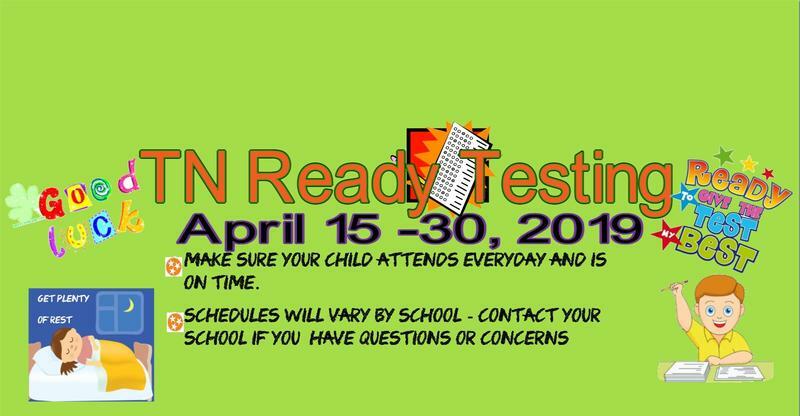 Check the flyer for specific testing days and information. Take a spin in a new Ford vehicle. 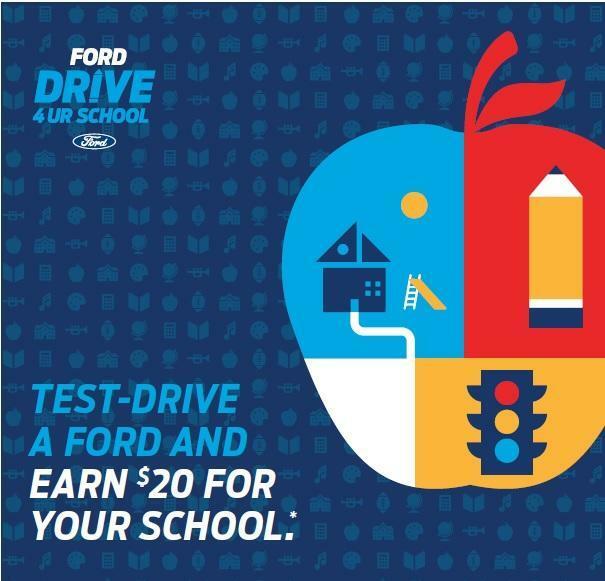 For every test-drive taken, Ford Motor Company will donate $20 to your school! 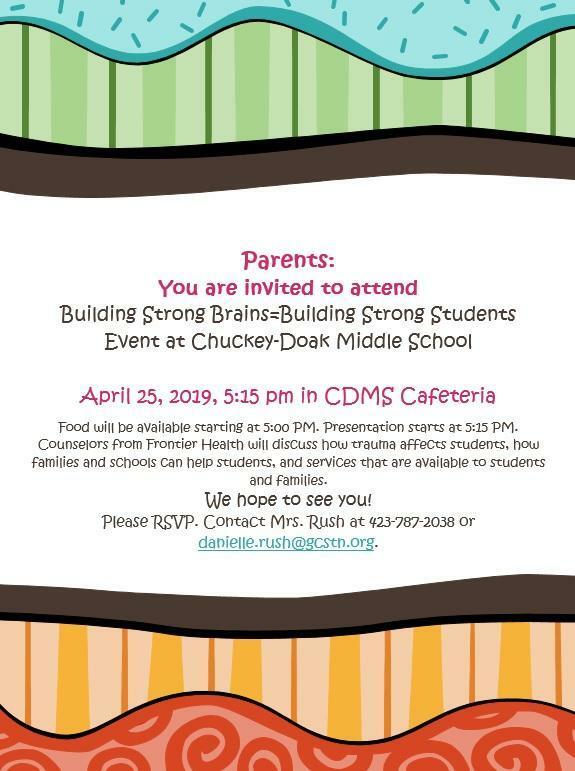 Click the link for more details! 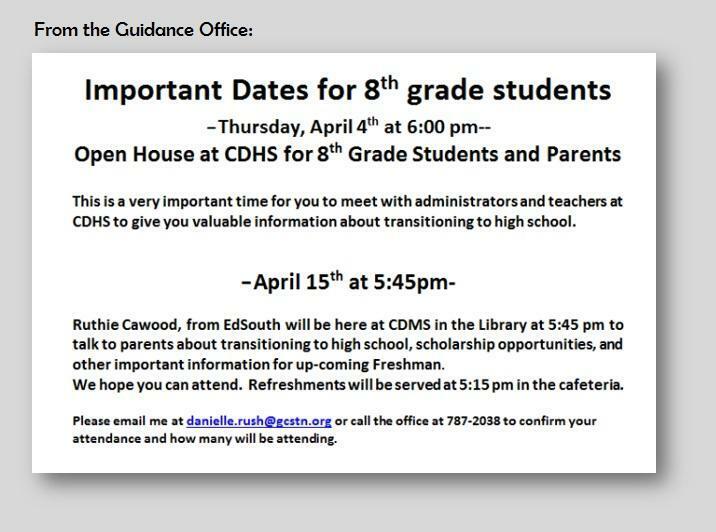 These are important dates to help in the transition from CDMS to CDHS for rising freshman. Students will be taking Spring Pictures Friday, March 8th. Yearbooks on sale through March 15th.